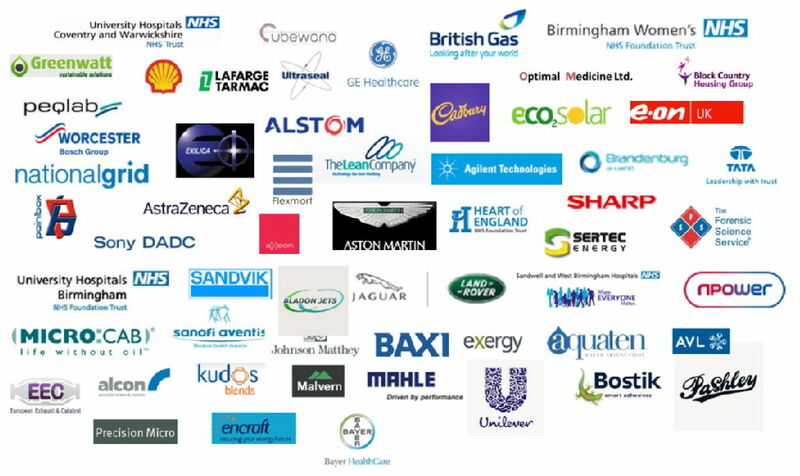 The Science City Research Alliance was established in 2008 with a £57m investment in joint equipment and research infrastructure at the University of Birmingham and the University of Warwick. This was initially funded by Birmingham Science City via Advantage West Midlands, the former regional development agency, and the European Regional Development Fund, ERDF. At its close, SCRA levered more than £60m of funding from EPSRC and other research councils, the Technology Strategy Board, Wellcome Trust, Wolfson Foundation and industry. SCRA received an additional £5m match funding from charities and research councils for our translational medicine buildings. A further grant of £9.6m from the Higher Education Funding Council for England supported a ‘college’ of SCRA fellows. In addition to external investment, both universities contributed funds and additional investment for spin-out companies created due to the investment in the Science City Research Alliance. SCRA created seven new businesses (mainly technology spin-outs) and ran over 100 workshops including business breakfasts, discovery days and industry-focused seminars.